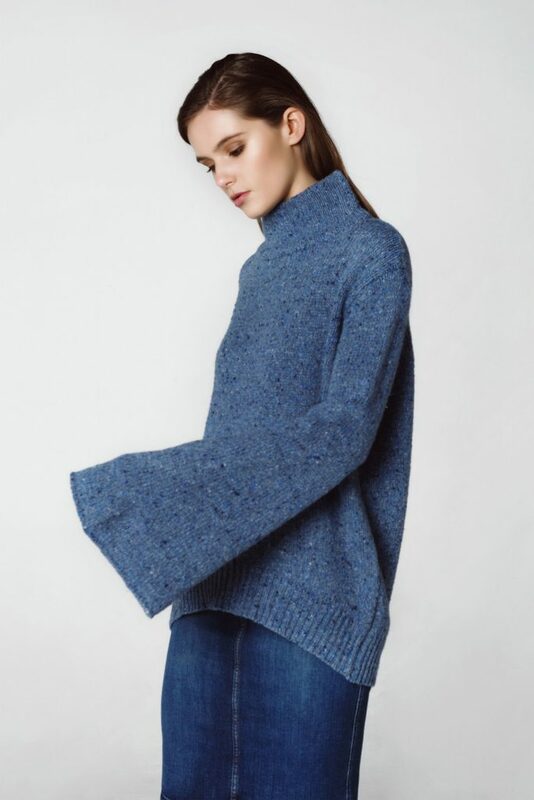 With a long history in the Australian fashion industry and strong, established connections with Italy, two knitwear addicts founded BANDE Studio. 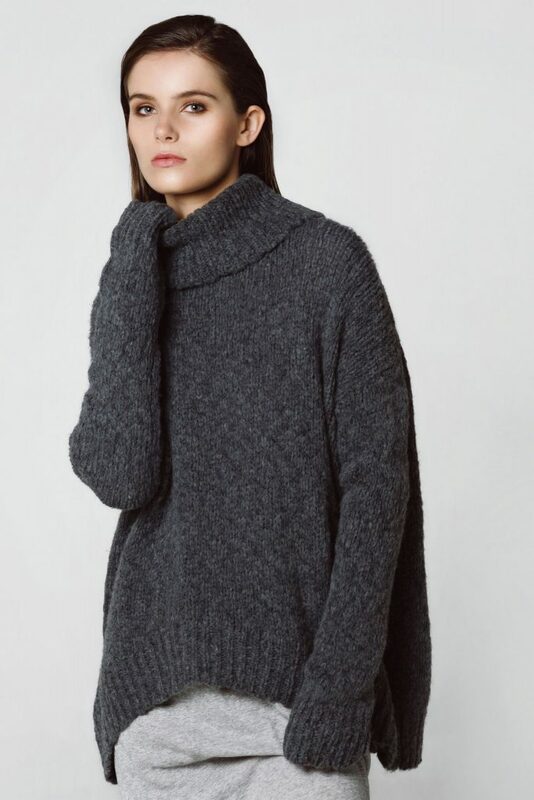 After extensive travel all over the world, the designers decided to create a label with a focus on combining interesting yarns and textures into great, staple pieces which have updated the classic knit. With an emphasis on comfort and quality, BANDE styles are designed to be worn for casual dressing or can be transformed into sophisticated and sleek looks.